Humpback whales bear stark battle scars from violent encounters with orcas, also known as killer whales. 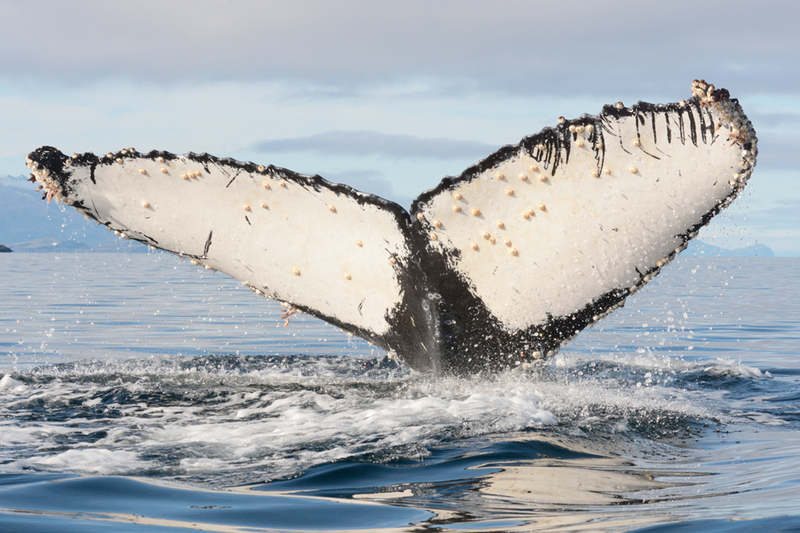 Analysis of rake marks on more than 3000 humpback whale tails or flukes suggest that attacks on these undersea giants may be on the rise, according to a new study in Endangered Species Research. “We set out to discover where, when and at what age humpback whales in the Southeastern Pacific are attacked by orcas,” said Hector M. Guzman, marine ecologist at the Smithsonian Tropical Research Institute. Orcas, Orcinus orca, like humans, are apex predators. Although they can feed on more than 20 different species of cetaceans, they usually prefer sea lions, fur seals, fish and sea birds. 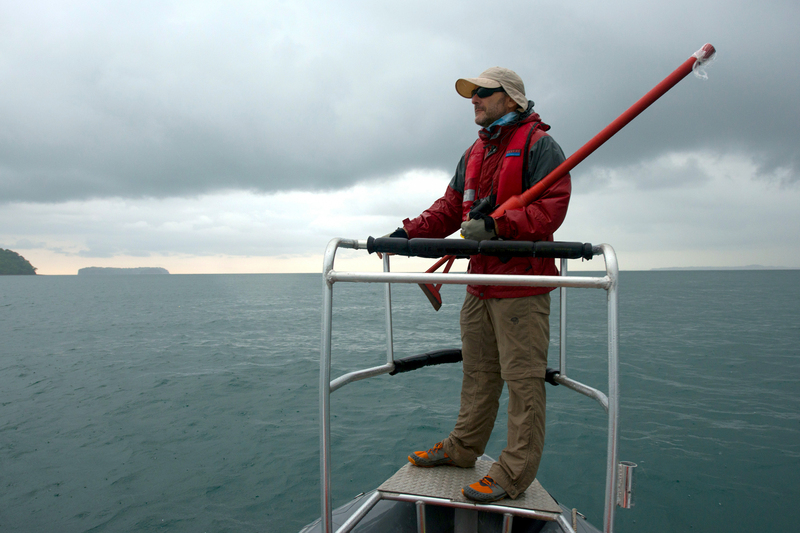 “Because the chances of observing rake marks on young, vulnerable whales increased in the last 20 years, we think that killer whale attacks on humpback whales may be more common now than they were in the past, perhaps due to the recovery of whale breeding stocks in the Southeast Pacific after hunting was prohibited,” said Juan Capella, lead author and marine biologist from Whalesound Ltd. in Chile. This extraordinary international team studied photos of whales at shallow, warm-water breeding grounds in Panama’s Las Perlas Archipelago, Gorgona Island and Malaga Bay in Colombia and Salinas and Machalilla in Ecuador and at cold water feeding grounds in Chile’s Magellan Strait and the Gerlache Strait off the western Antarctic Peninsula. 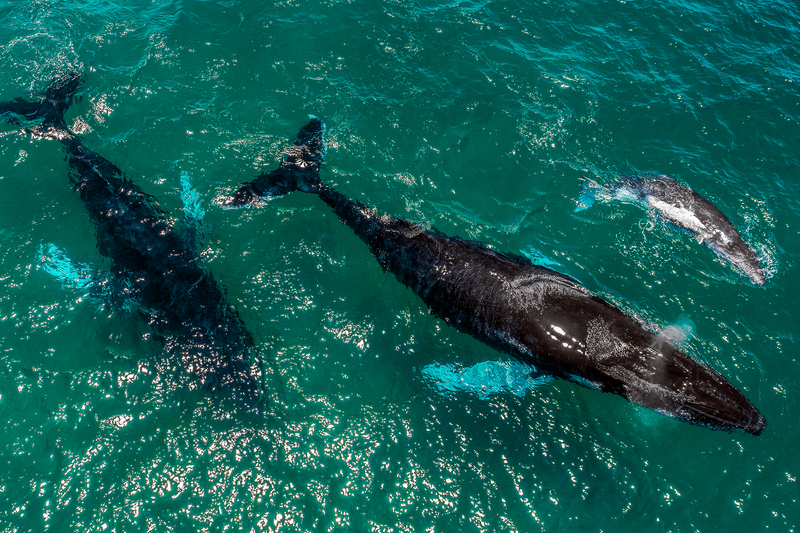 They found that 11.5 percent of adult whales and 19.5 percent of calves carried battle scars, numbers similar to those reported from the North Pacific, the North Atlantic, eastern Australia, Tonga and New Caledonia. 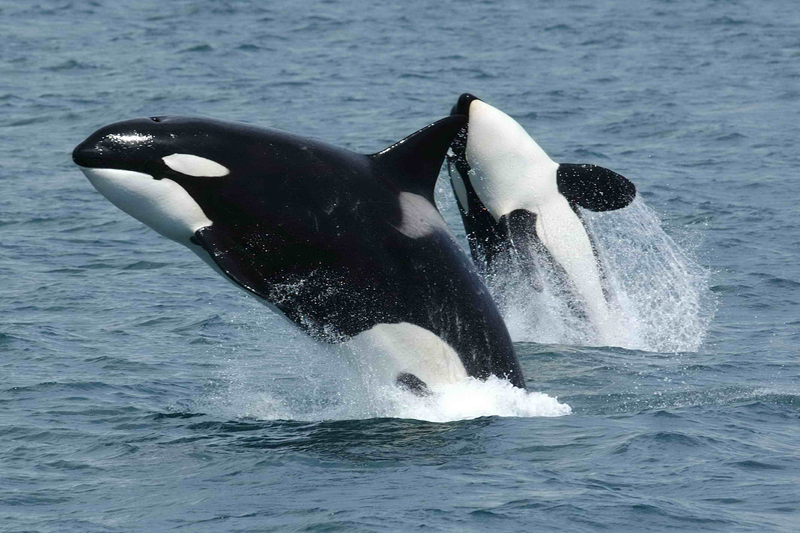 Because young whales at feeding grounds had more scars than young whales at breeding grounds, researchers suspect that orcas prefer to attack young whales. Scarred female whales who were attacked by orcas as calves arrived at Magellan feeding areas with a higher number of calves than non-scarred females, suggesting that maybe they were better at evading orcas and defending their young from attack because they had survived an attack in the past. “We want to underscore the importance of transnational studies to better our understanding of marine environments and their inhabitants as we recommend policies that work both for the health of the ocean and for the beneficiaries of its wealth,” Guzmán said. Author affiliations also include: Fundación Yubarta, Colombia, and Instituto de la Patagonia, Chile. Héctor Guzmán, marine ecologist, forges collaborations with researchers along the coast of Latin America to supply scientific information that aids in the protection of marine life.